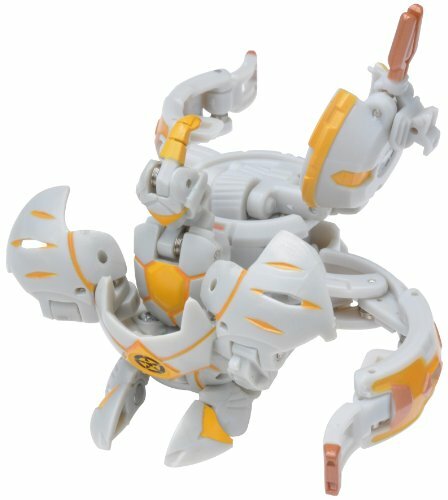 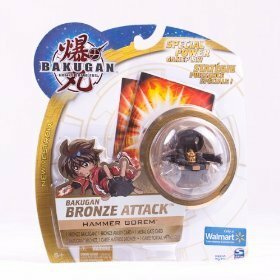 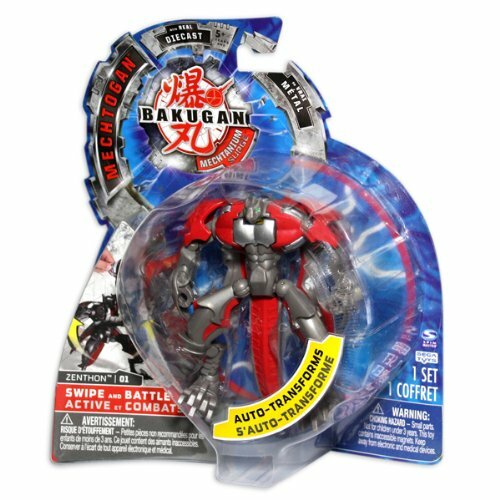 A unique combination of skill and action puts boys and girls to the test with the latest craze known as Bakugan Battle Brawlers. 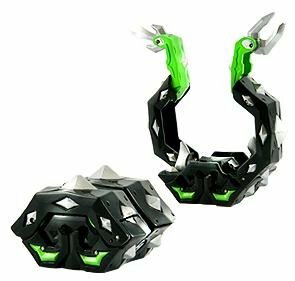 A great mix of traditional marbles and strategic card playing involving good verses evil which sets the scene for some mighty battles. 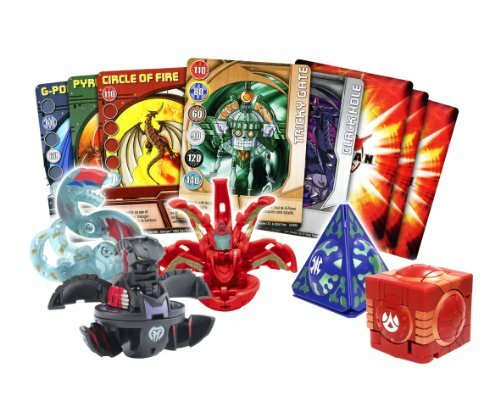 Primarily aimed at kids aged 5 upwards but mum and dad can join in too. 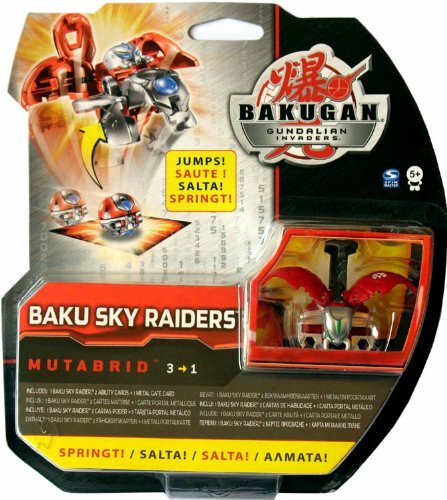 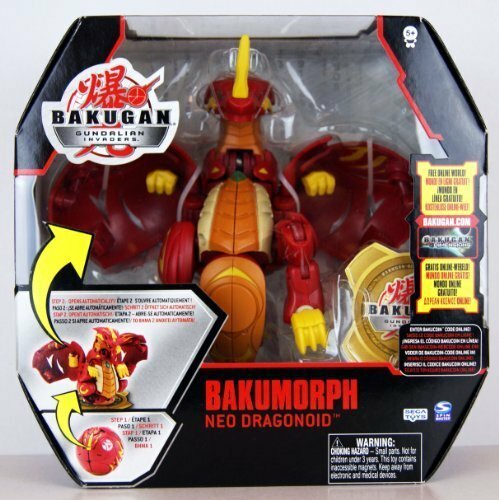 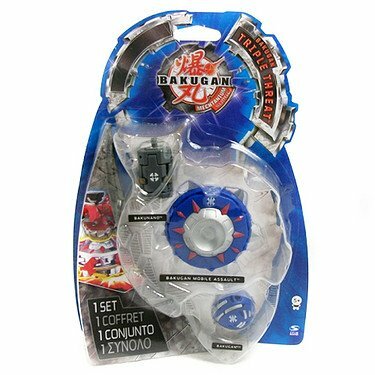 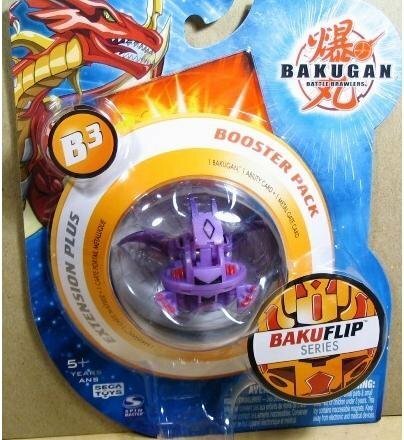 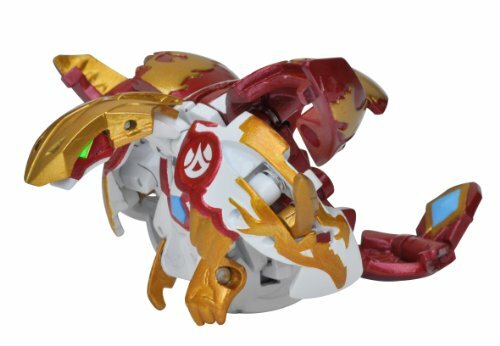 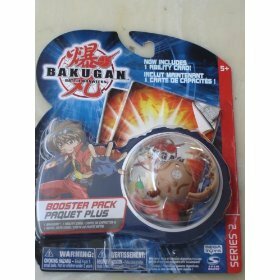 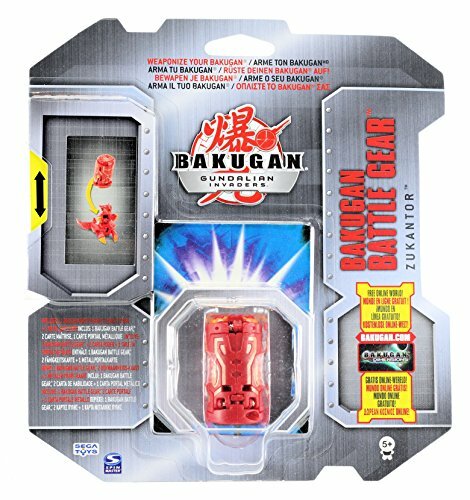 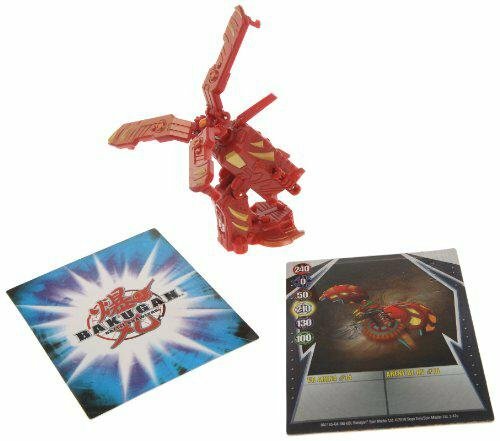 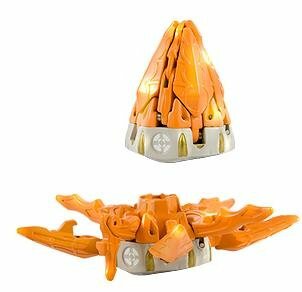 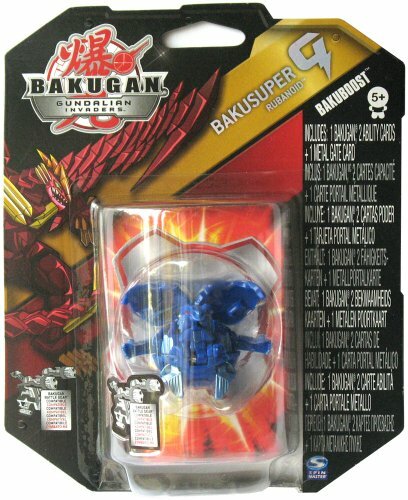 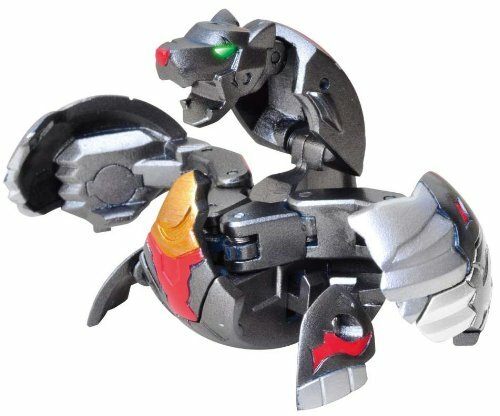 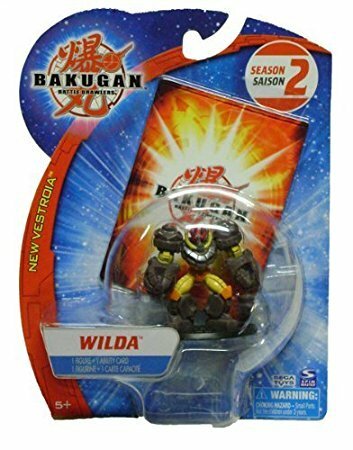 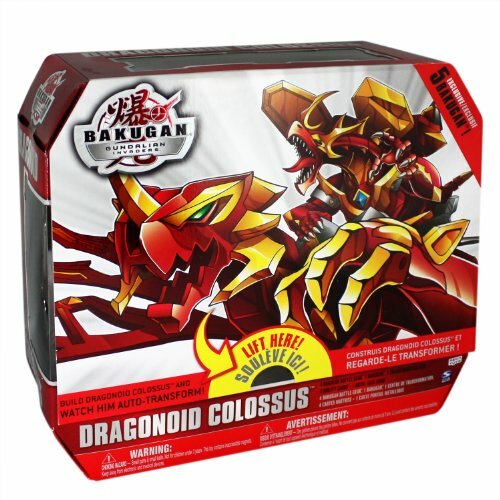 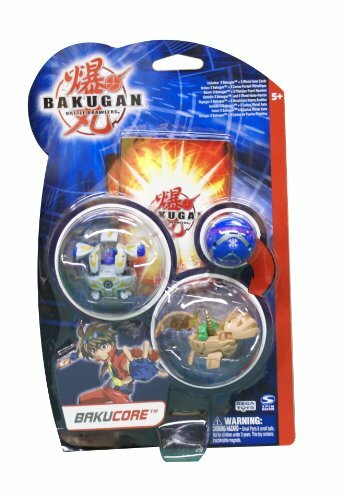 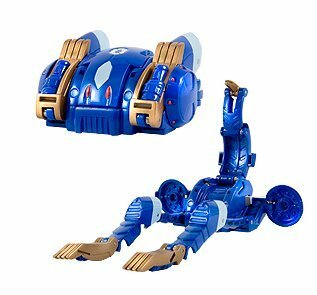 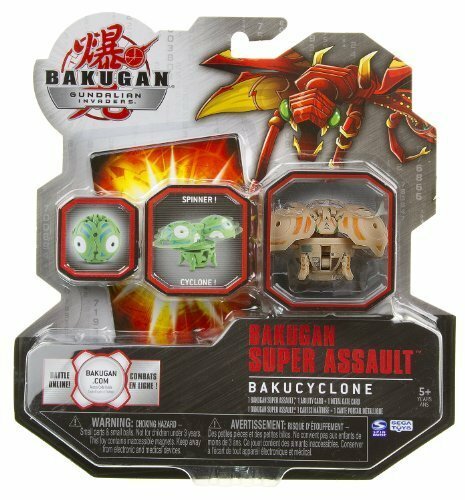 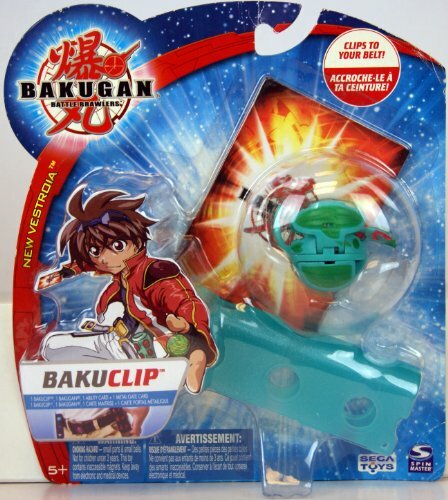 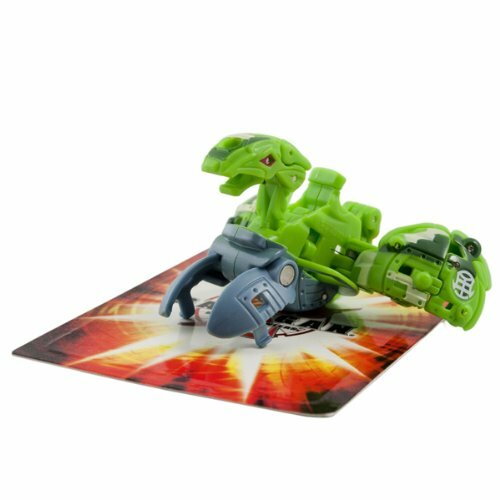 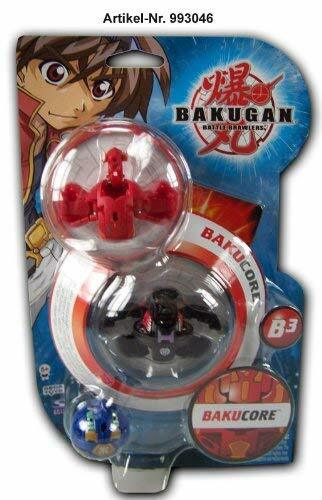 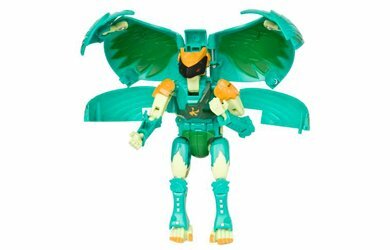 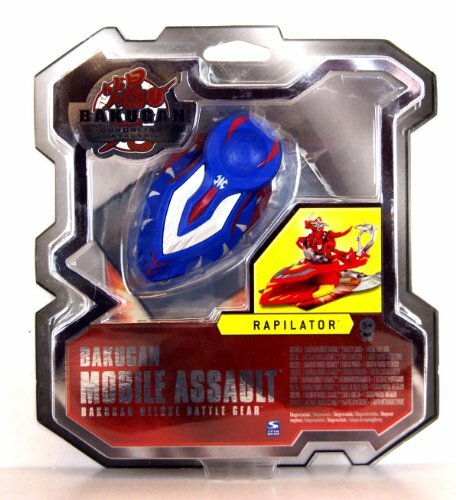 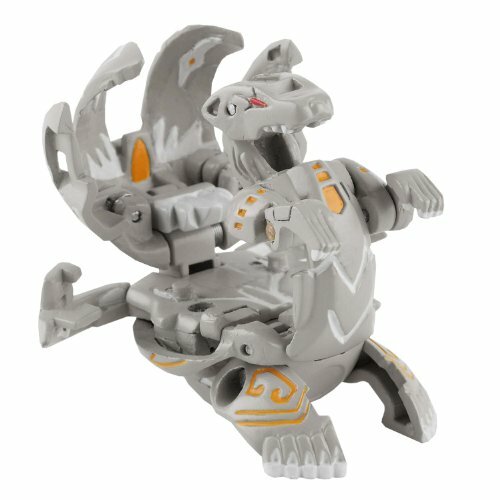 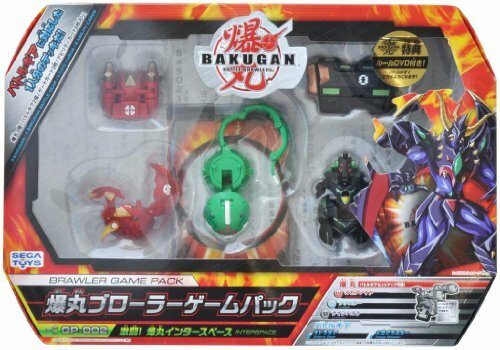 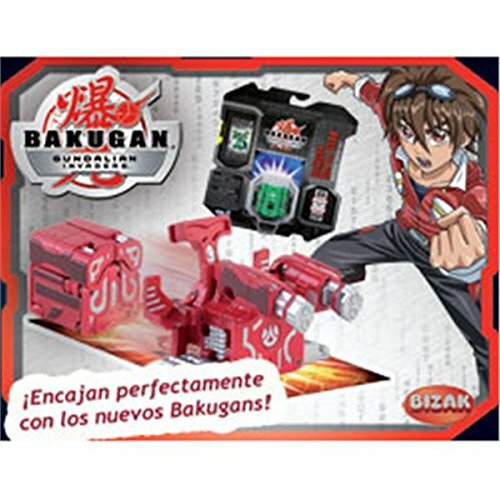 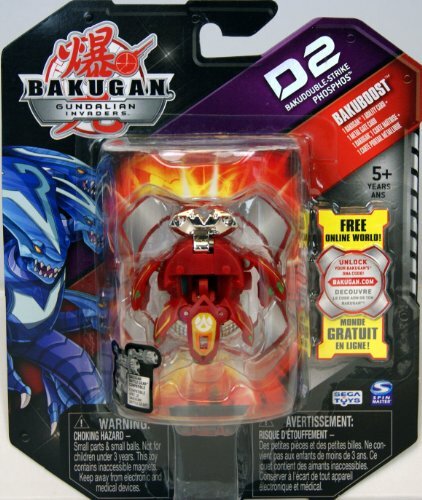 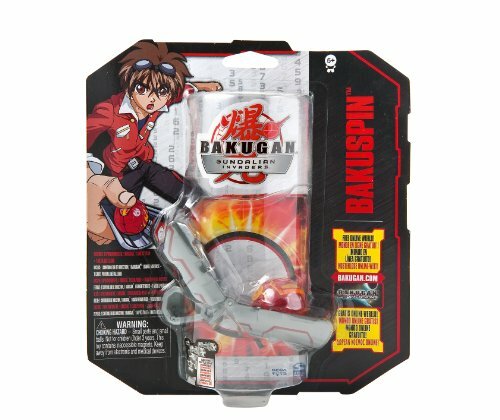 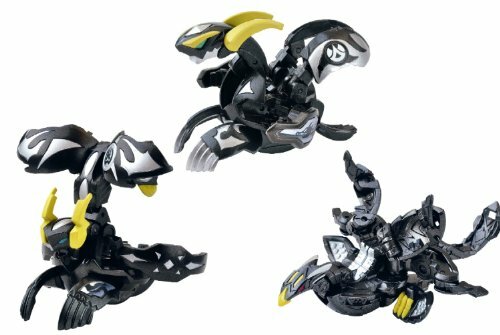 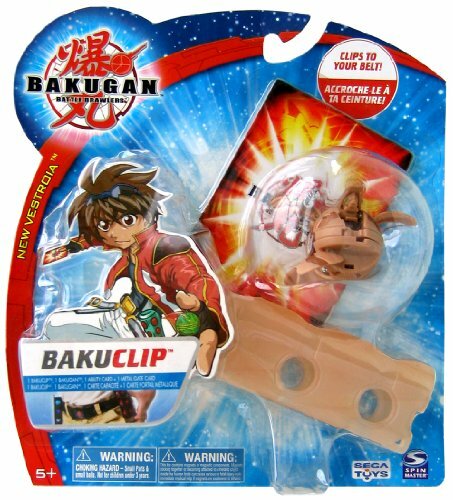 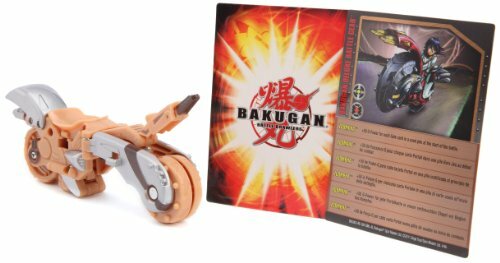 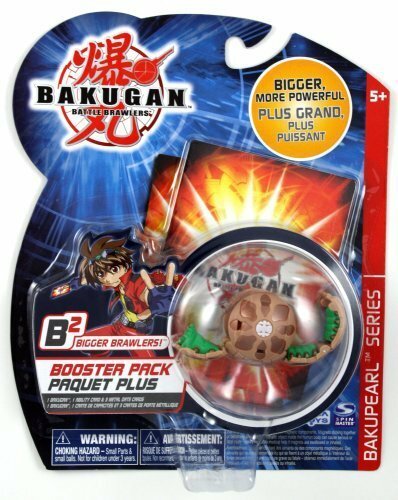 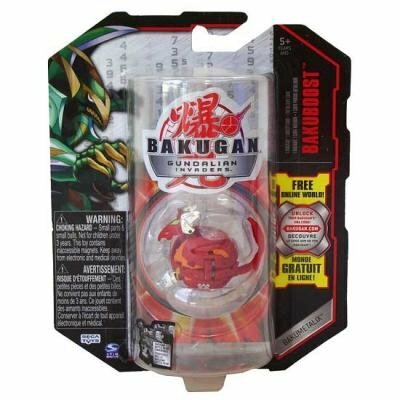 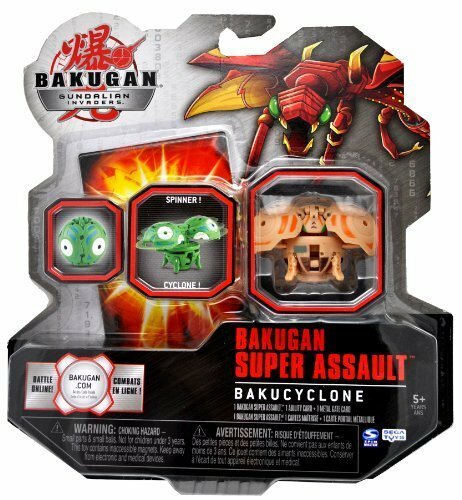 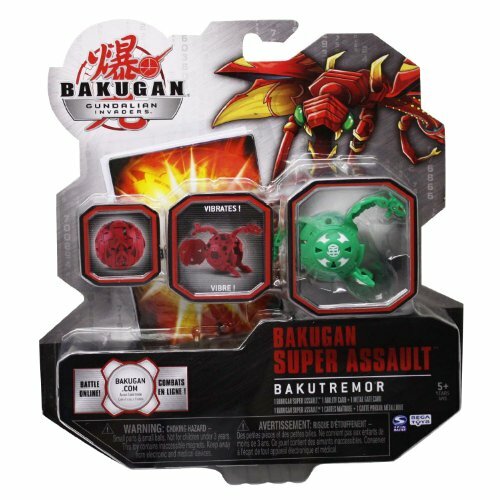 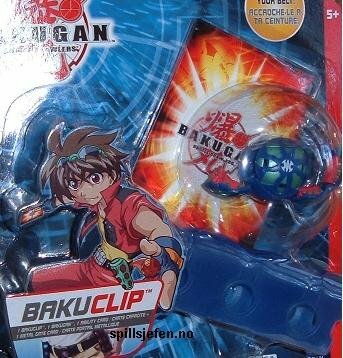 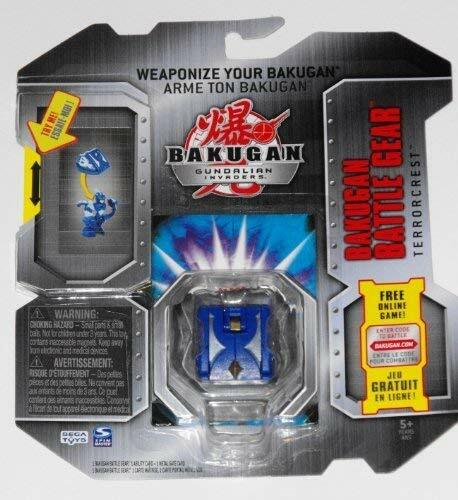 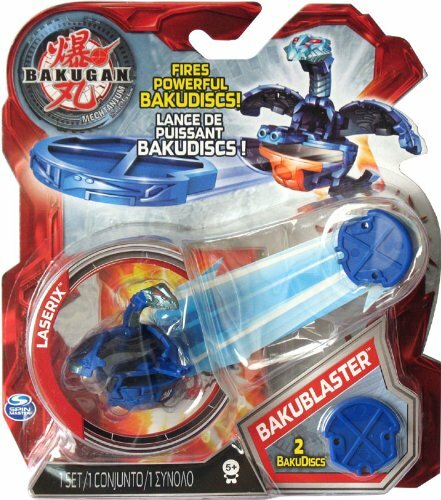 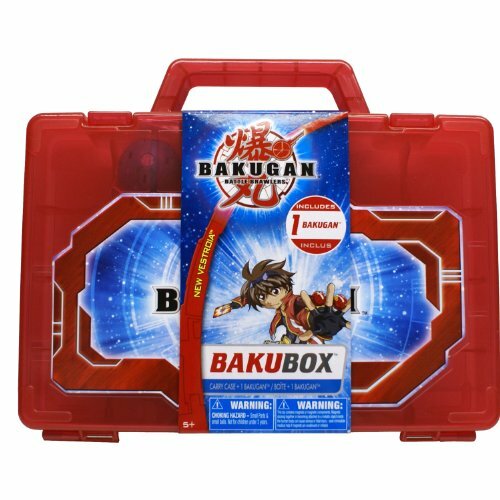 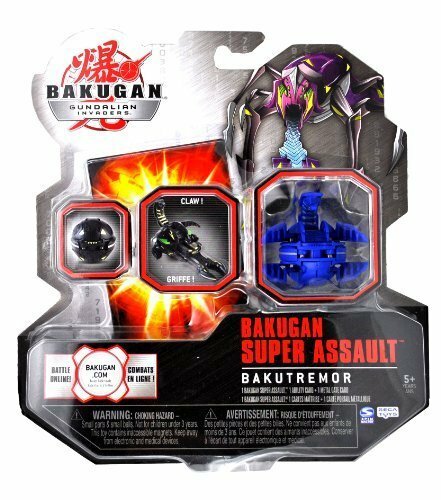 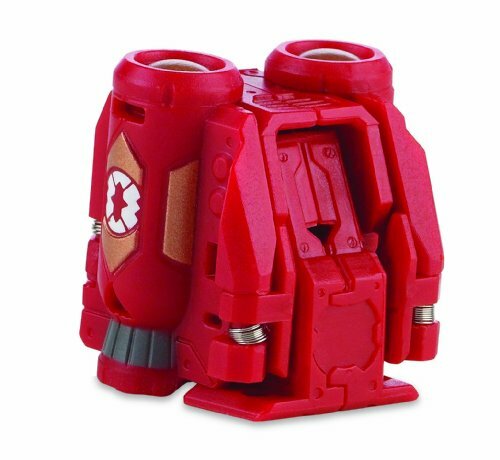 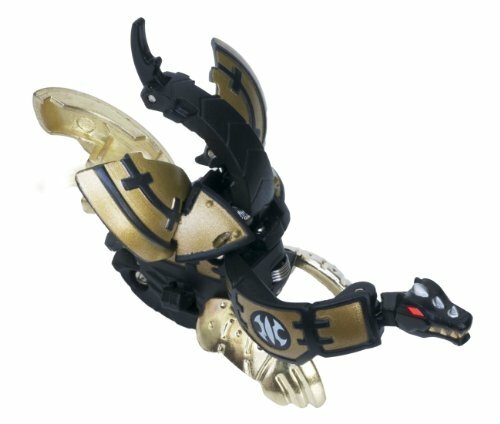 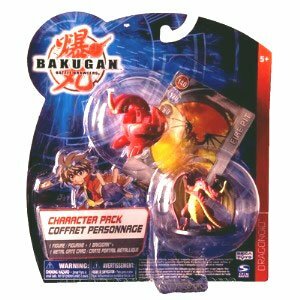 Bakugan toys include extra packs to boost existing collections along with battle launchers, battle packs and a Battle Arena. 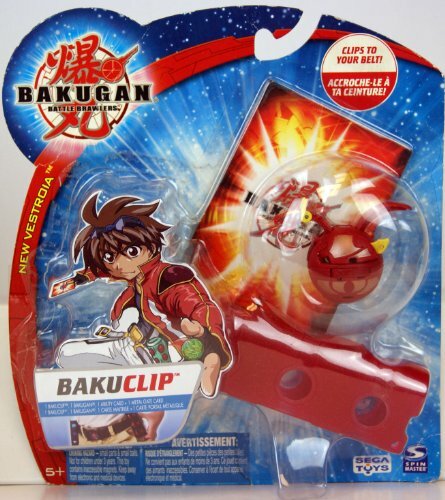 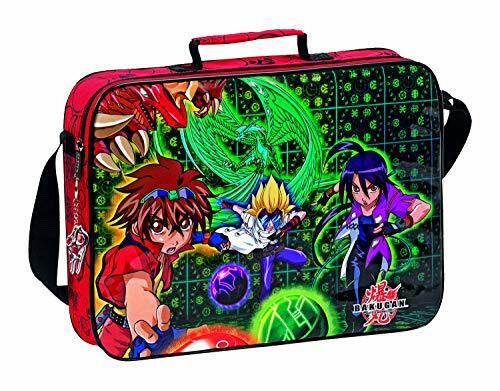 Themed accessories and other apparel are also available like a Bakugan duvet cover, fleece and curtains. 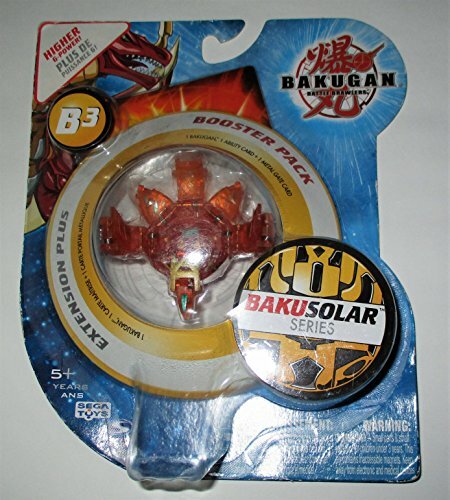 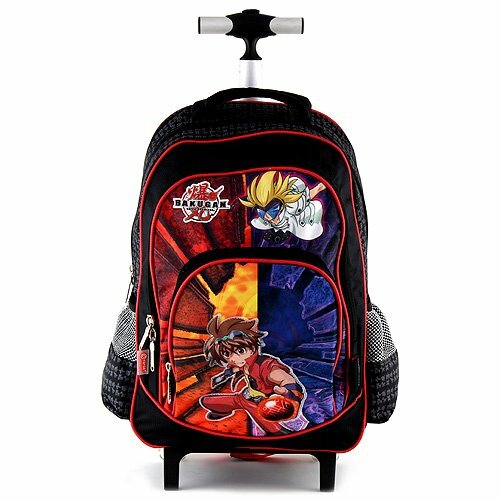 There are also the bakugan theme on roller skates, a pogo stick, igloo tent, scooter and skateboards. 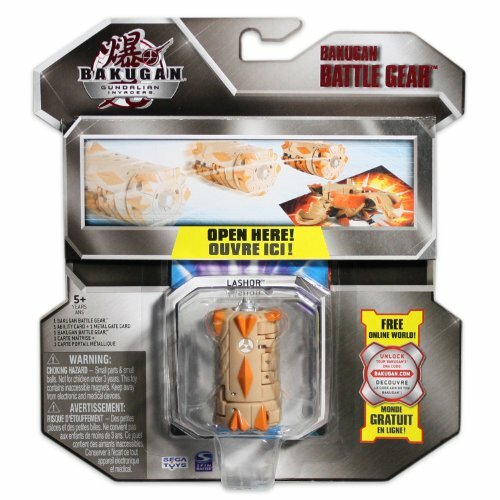 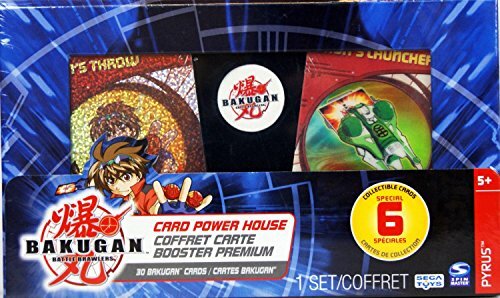 Soon kids will be mastering their shooting skills as they roll their Bakugan onto the special gate card to see what lies within. 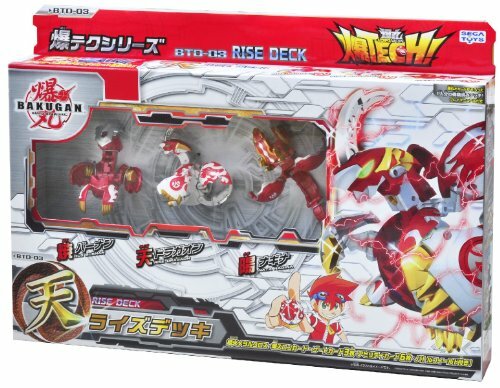 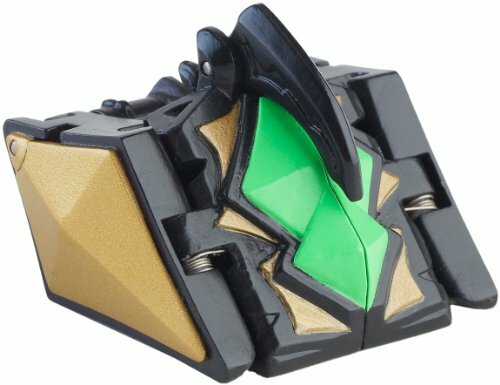 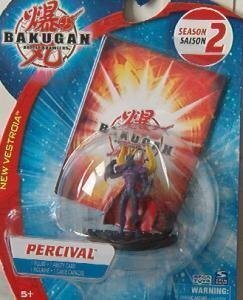 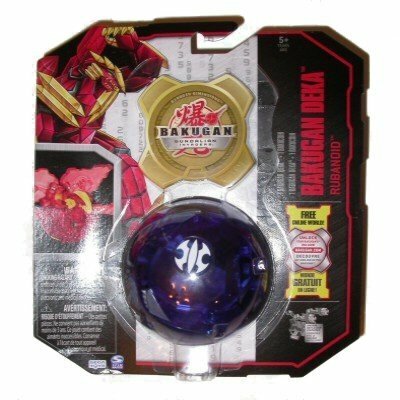 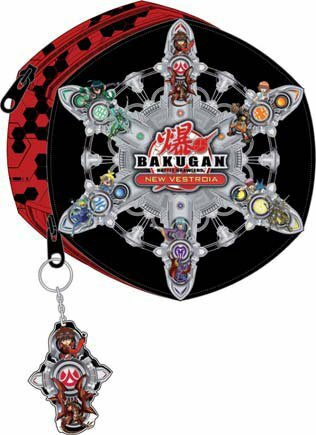 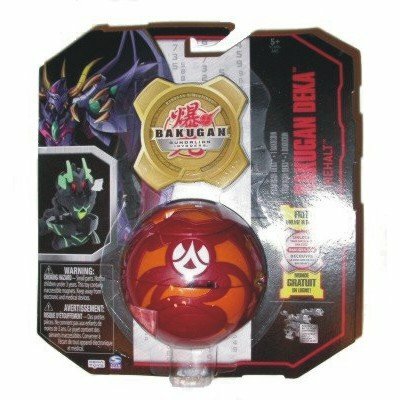 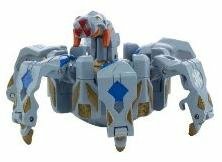 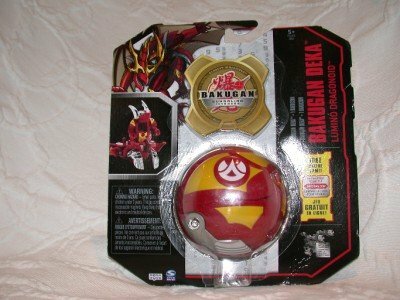 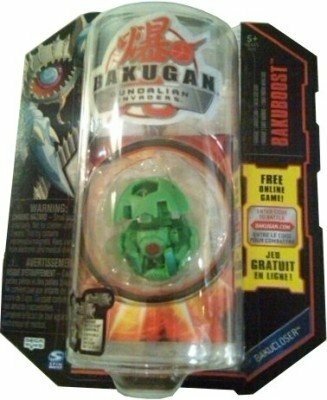 By hitting the target they get to unleash a powerful Bakugan warrior that is tucked inside the sphere. 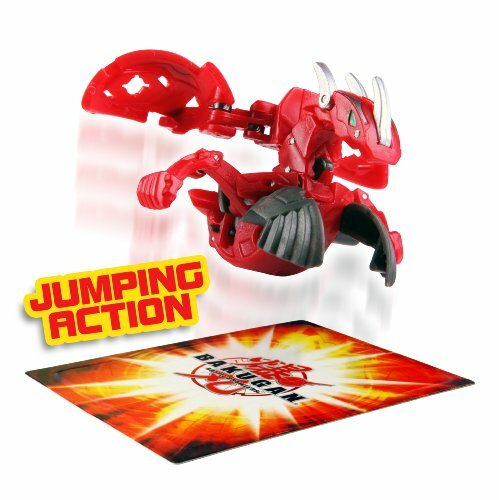 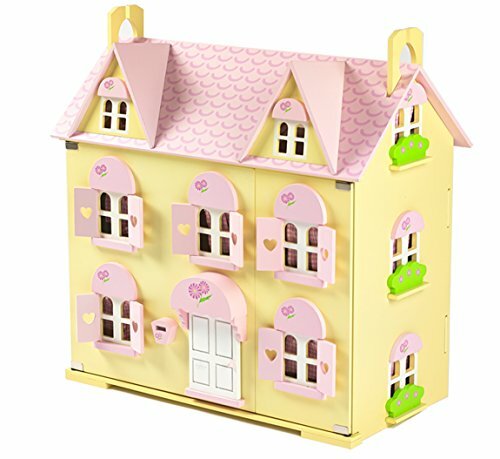 This range of action toys are not overly priced so make excellent pocket money buys that can be built up gradually. 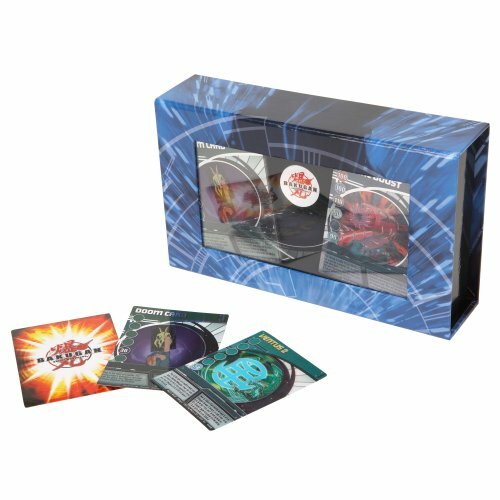 Fans of the game can trade cards with friends and the spheres themselves make great display items. 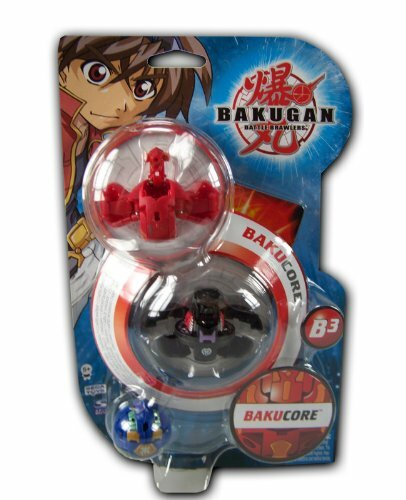 The best thing about Bakugan is it appeal to all ages and how easy it is to play. 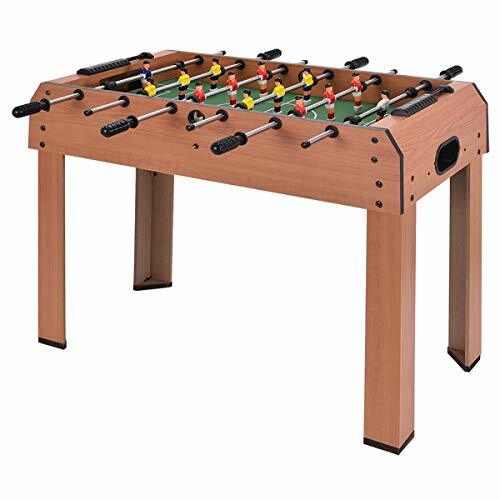 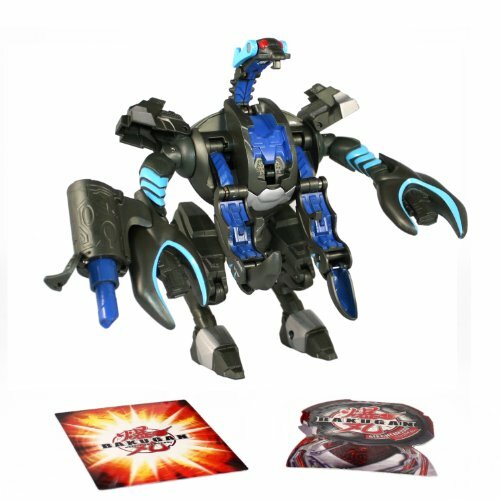 The strategic element of the game will particularly suit older kids. 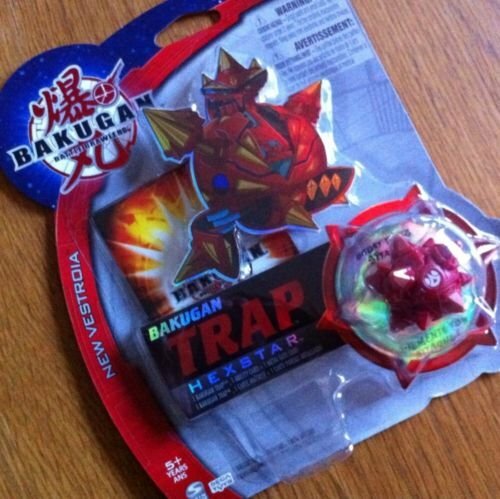 Whereas younger ones will love seeing the spheres pop open ready to do battle. 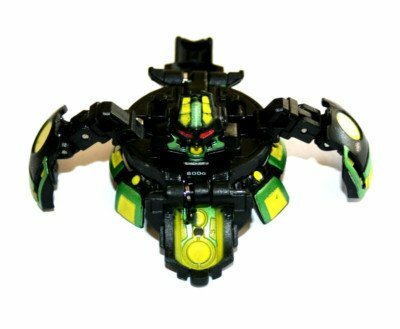 Each sphere is designed differently depending on the warrior and has a magnetic mechanism. 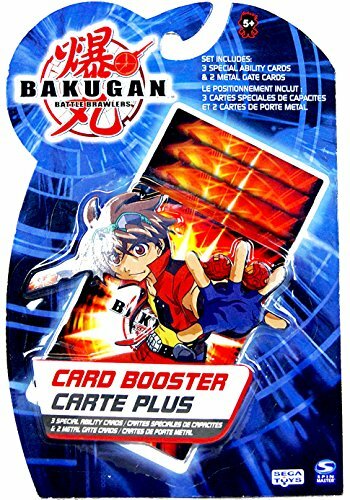 This reacts when placed upon a special gate card. 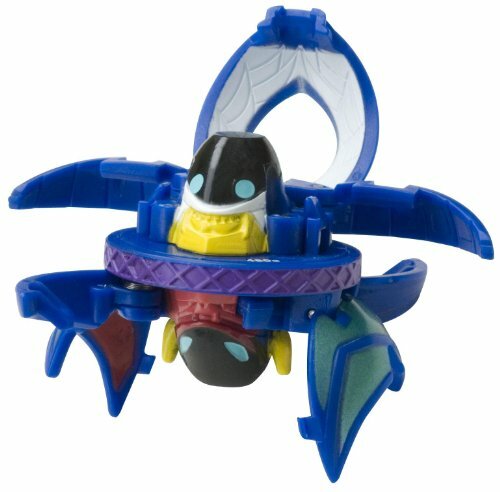 The spheres can only do battle when they land on the same gate card and when this happens they open out into a war-like pose. 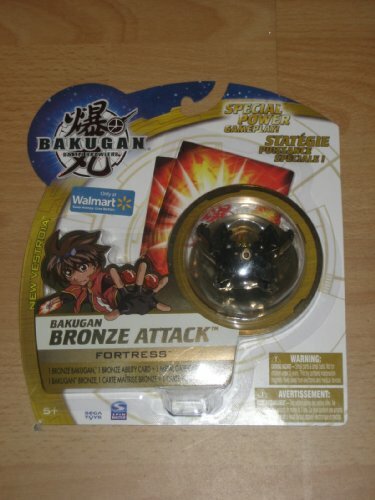 Once two battle brawlers have been activated the battle begins along with the calculating to win the game. 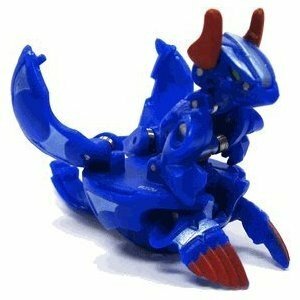 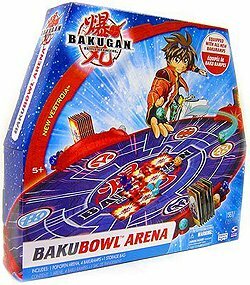 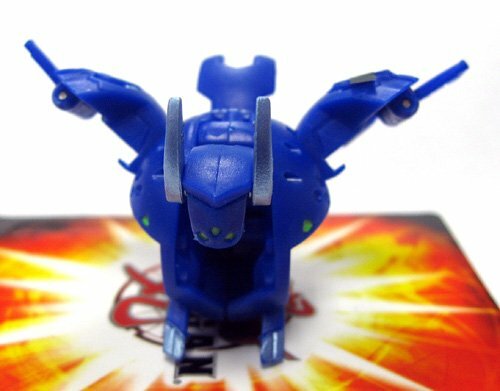 To get the most out of playing Bakugan the Battle Arena offers a great playing surface. 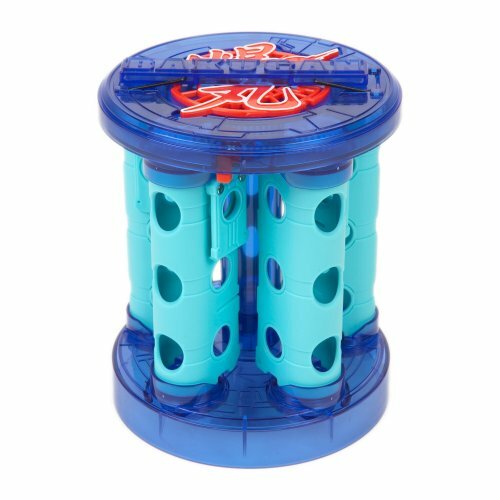 While the portable lightweight pop-up arena is ideal for instant use. 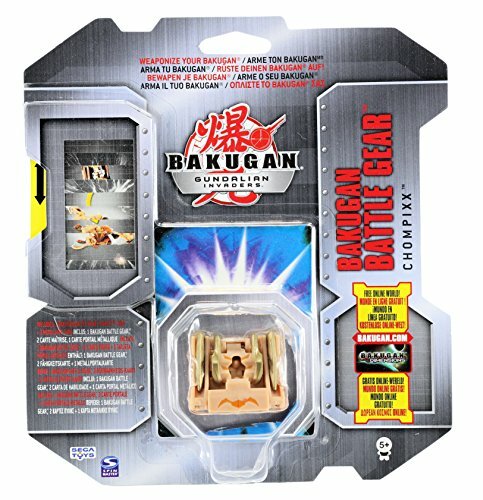 In addition the BakuMat fabric travel arena features card placements and firing range along with official game board graphics.